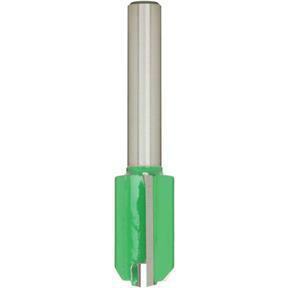 Hinge Mortising Bit, 1/4" Shank, 1/2" Dia. 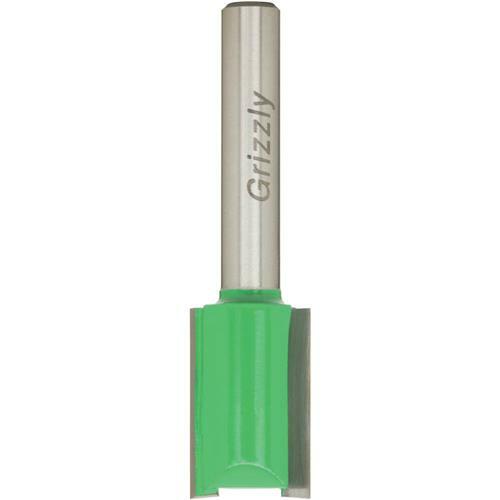 Grizzly C1246 - Hinge Mortising Bit, 1/4" Shank, 1/2" Dia. Used to make mortise pockets to accept hinges, stringers and edge boards. 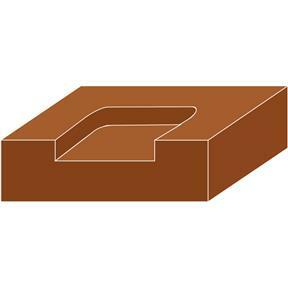 Smooth cut.